We are back with a classic in a mini-workshop format. 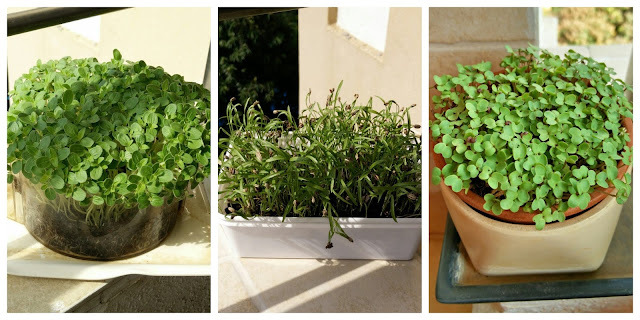 A Micro-Greens Workshop where you will learn how to grow and use microgreens. You will also get a mini-Amrut-Mitti pack to kick start your micro-green experience. One has to walk up a flight of stairs from the 4th floor to reach the terrace. Session will be conducted in Gurukul style. Rs 500/- per session can be given on the workshop day. Do drop in a mail to urbanleaves@gmail.com so that we expect you and make necessary arrangements.